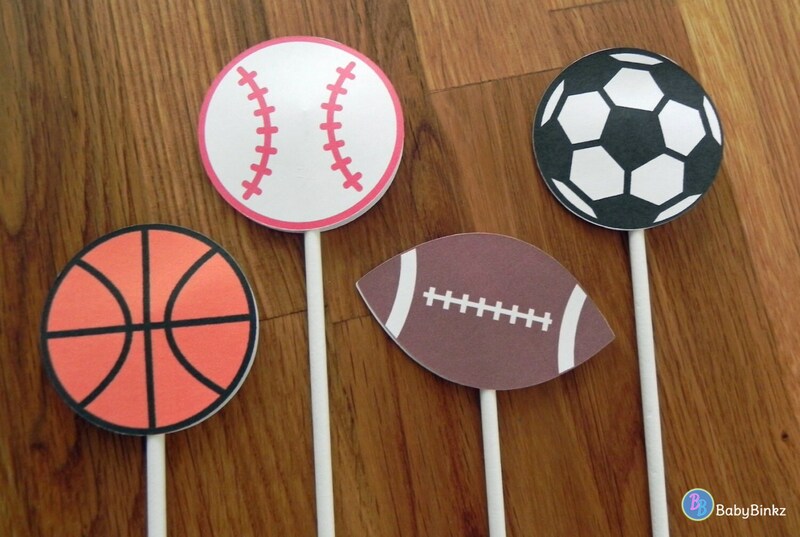 All 12 of your cupcake toppers are double sided, mounted on a 4.5 inch lollipop stick to add dimension and come fully assembled & ready to use! Want to customize colors to match a theme? Just ask!